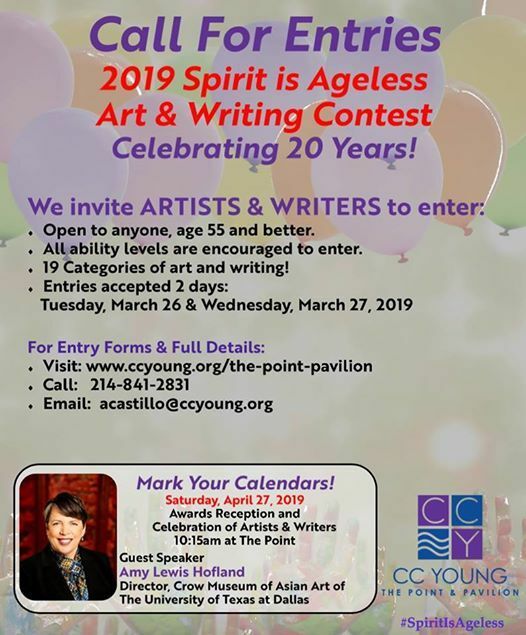 CC Young is excited to announce the call for art and writing entries for its 20th anniversary Spirit is Ageless Art & Writing Contest. 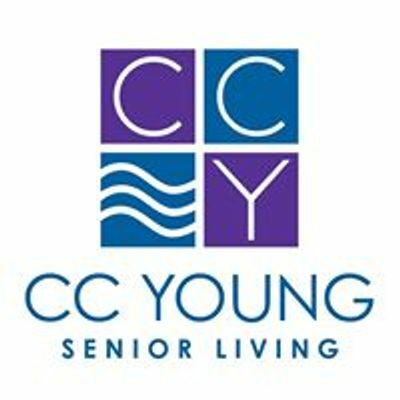 Residents of CC Young and the general public, age 55 and better, are encouraged to enter. Entries will be accepted on March 26 and 27, 2019, at The Point at CC Young. 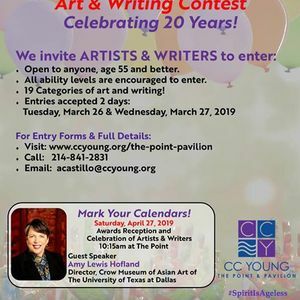 The annual contest, art gallery show and celebration of artists and writers unites the community to highlight submissions from 19 categories in an effort to showcase each person’s ageless artistry, the capability to thrive, and ambition to share their creativity with the public, regardless of one’s stature. All ability levels are welcome to participate in the contest.